De Prez Ct. Harrison Twp, MI. | MLS# 218076714 | The premier resource for all real estate information and services in Metro Detroit. Minutes to Lake St. Clair! 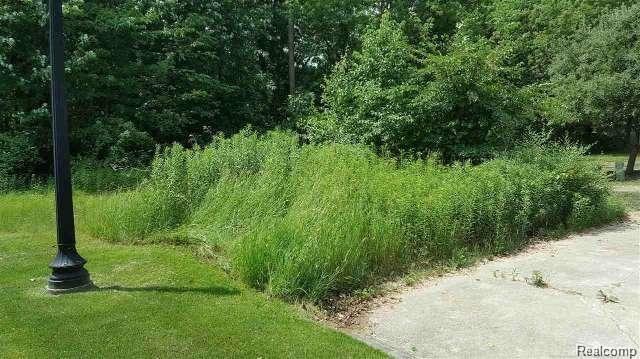 Rare opportunity to own a 1.18 acre lot in popular Harrison Twp. Utilities available at street. Site is accessible through a beautiful, newer built subdivision and situated at the end of cul-de-sac! Site is heavily treed for added privacy and beautiful aesthetics! See attached documents. Motivated seller - make a reasonable offer and build your dream home!